At Dig-In we were privileged to be among the first companies to offer prebiotics specifically for dogs. Inspired by the pleasure of owning a dog we believe that we have a very serious responsibility to our pets. That unerring loyalty, the ineffable companionship is one of life’s greatest pleasures. For that, they deserve to be nurtured and since there is no greater gift than good health, we created Dig-In. 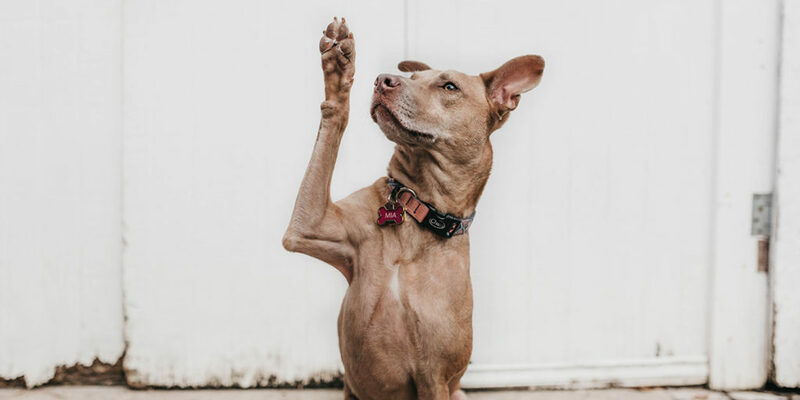 Since our introduction to the market, we’ve noticed an increasing trend in the commonplace use of probiotics in our pets. And; some ongoing confusion about the differences between probiotics and prebiotics, the benefits of each and most importantly when to use them. We’ve recently published a couple of articles that might shine some light on the prebiotic and probiotic confusion… (here and here)… And; thought it might be a good time to shed some light on what’s behind the increasing usage of probiotics. 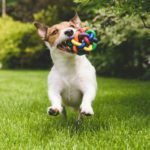 What are dog probiotics, dog prebiotics & what do they do for dogs? 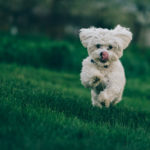 Probiotics are introduced “good” bacteria that have in some (but certainly not all) clinical trials produced beneficial results for dogs. They are small colonies of bacteria that aim to improve the health of the digestive tract – which has a plethora of positive benefits. So, the goal of a healthy digestive tract is a good one to have. The flow on effect of a healthy gut is mammoth. For dogs, a healthy ‘gut’ improves coat quality, increases energy levels, stool quality, helps to ward of sickness, speeds recovery, builds resilience and way, way more. In humans, it’s also been linked to a better mental state and reduction of depression. Whichever you look at it, it’s a worthy pursuit. It would be nice to attribute a healthy gut to probiotics but really, it’s as much (if not more) to do with prebiotics. Like our garden analogy from last month’s blog, the probiotics are plants and the prebiotics are fertilisers. Your pet is most likely in need of both and almost certainly the prebiotics. Why Are Dog Probiotics suddenly on my shopping list? 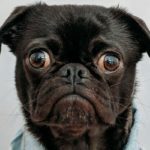 So, why has dog probiotic usage become more commonplace? It comes down to the quality of food and the macronutrient components of that food. Dog diets, similarly to us, have started containing more processed carbohydrates. While this isn’t inherently bad, it can mean some nutritional benefits simply aren’t there. And; like us, dogs rely on their gut microbe communities to ensure persistent health. Noticing a drop in energy, stamina and health a lot of owners have started using probiotics solutions – effectively treating a symptom. Dig-In is a prebiotic formula, engineered for your dog’s digestive tract (side note: it’s actually fit for human consumption too – if you are taste curious). Dig-In effectively raises the healthful benefits of your standard dog’s dinner and encourages those little communities of microbes to take up residence. As your dog also produces a lot of the probiotics naturally, they just need to feed off of something, Dig-In creates an environment that can support the bacteria that keeps your dog healthy and happy. If you’re like us and want to keep your best friend healthy and happy make sure you grab some Dig-In or reach out with any questions. 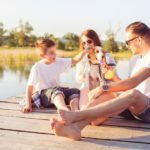 Order your Dig-In Dog Prebiotic – HERE. Are Dog Probiotics a waste of money?